Wake up with One Powered Sunrise Flow. It's an all levels heated vinyasa yoga class. 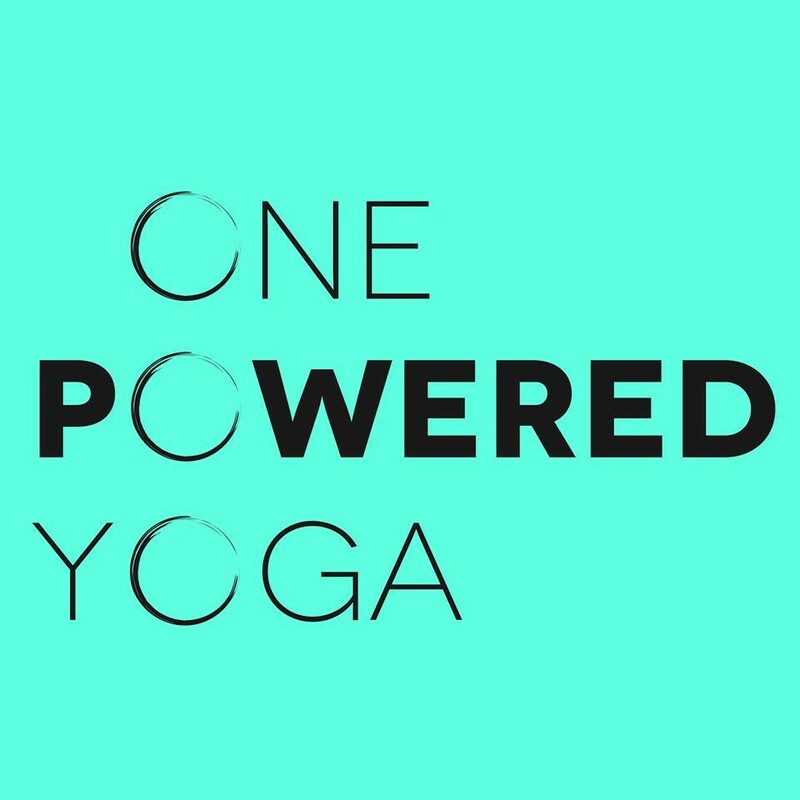 Similar to their One Powered Vinyasa class, it's their morning edition, designed to wake up your mind and muscles and prepare you for a fantastic start to your day. It's condensed into an hour to fit into your busy schedule, giving you time to get home, shower and get to work while feeling calm, strong and accomplished. There are no upcoming “One Powered Sunrise Flow” classes on this day. Very intuitive and connected instructor. Warm vibes and great atmosphere. Nice clean well appointed studio as well. Modifications offered, helpful instructor and guide. Wonderful instructor, great for all levels.